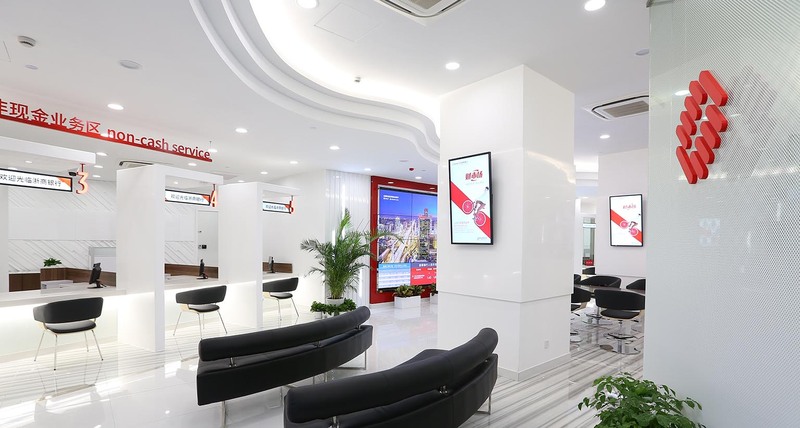 Shikatani Lacroix partnered with MetaThink to leverage its new positioning and identity design for China Zheshang Bank by designing new flagship and community branch formats. 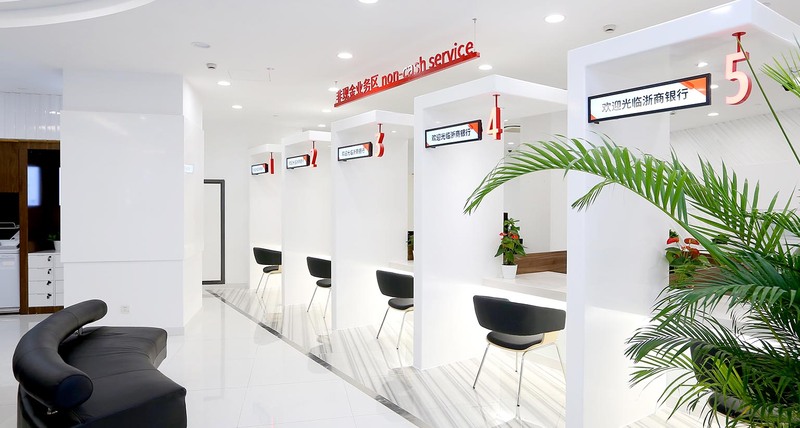 Headquartered in Hangzhou, China, China Zheshang Bank has a network of 300 branches in major Chinese cities across the country. 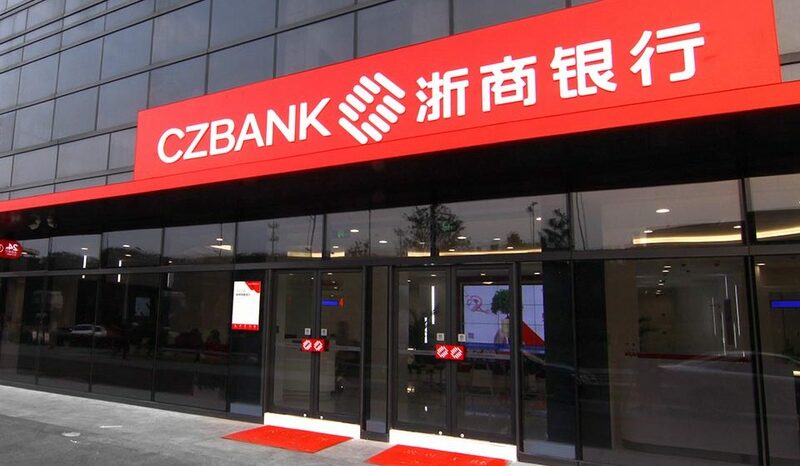 In 2014, UK-based Banker magazine ranked CZ Bank 208 in its “Global Banking 1000″ list. 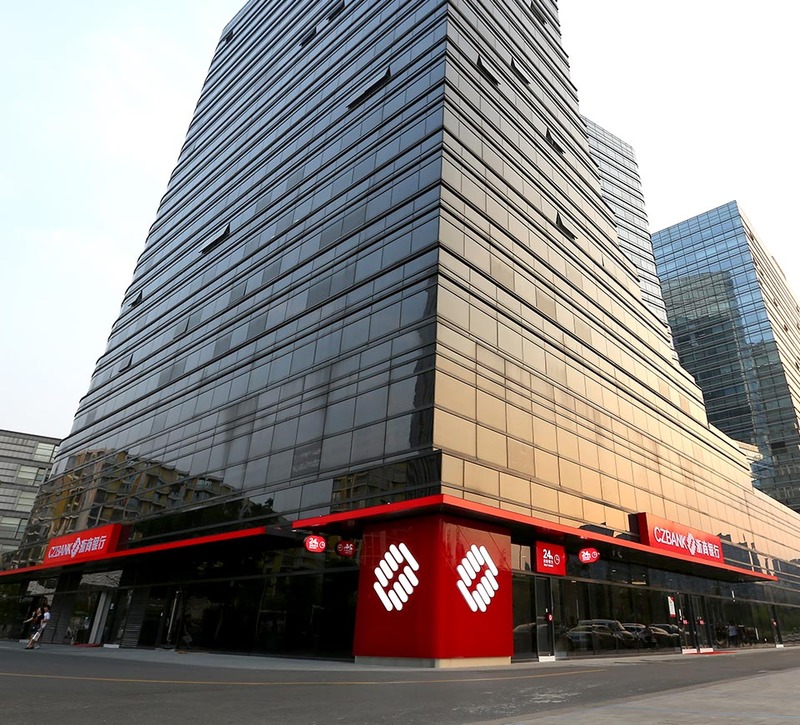 CZ Bank was formerly Zhejiang Commercial Bank, which was formed in 1993 in Ningbo, Zhejiang Province of China. 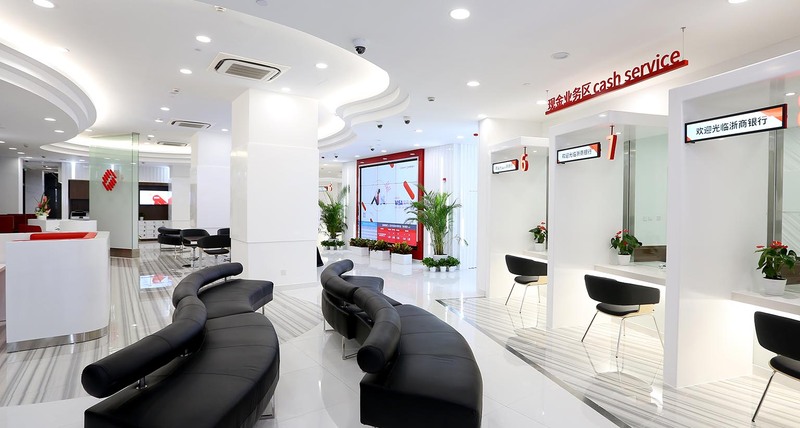 The Zhejiang Commercial Bank was a Sino-foreign bank jointly owned by Bank of China, Hong Kong Nanyang Commercial Bank, Bank of Communications, and the Zhejiang International Trust and Investment Co.
On June 30, 2004, the China Banking Regulatory Commission approved the restructuring, renaming and relocation of Zhejiang Commercial Bank and on August 18, 2004, China Zheshang Bank officially opened as a new bank in Hangzhou. 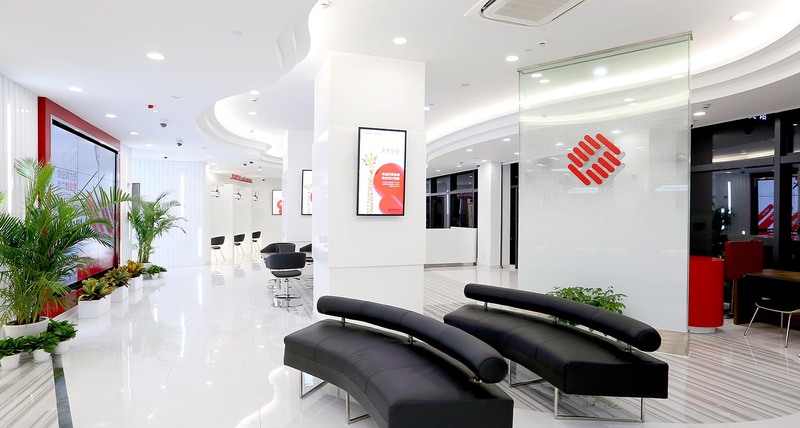 In 2015, CZ Bank, headed by the President of the company, Mr. Liu, initiated a repositioning and rebranding program to better meet the needs of its current and future customers. 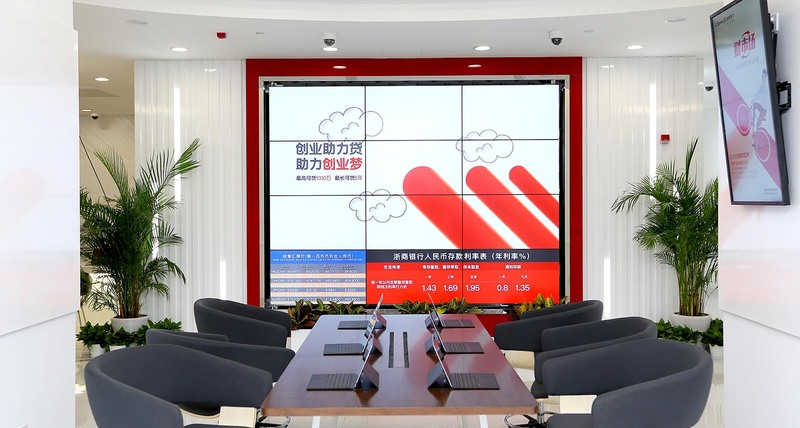 MetaThink, a leading Chinese strategy and brand identity firm, was retained to develop the bank’s new position and identity, laying the foundation for the design of a new channel strategy and branch experience. 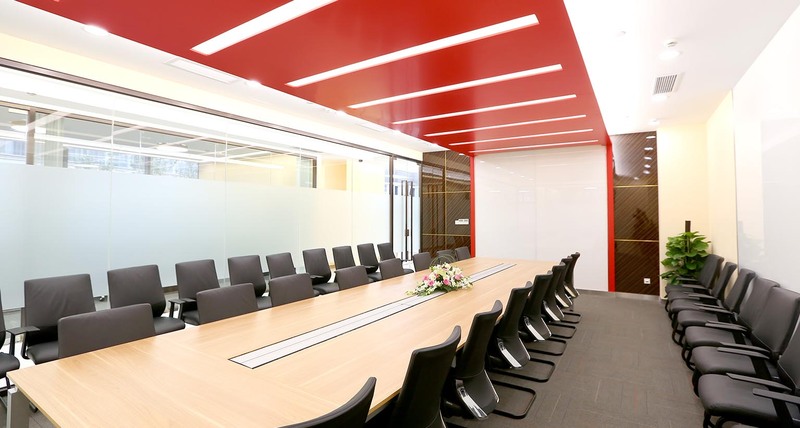 Shikatani Lacroix, a leading global design firm, partnered with MetaThink to leverage the new identity and position as part of new flagship and community branch formats. 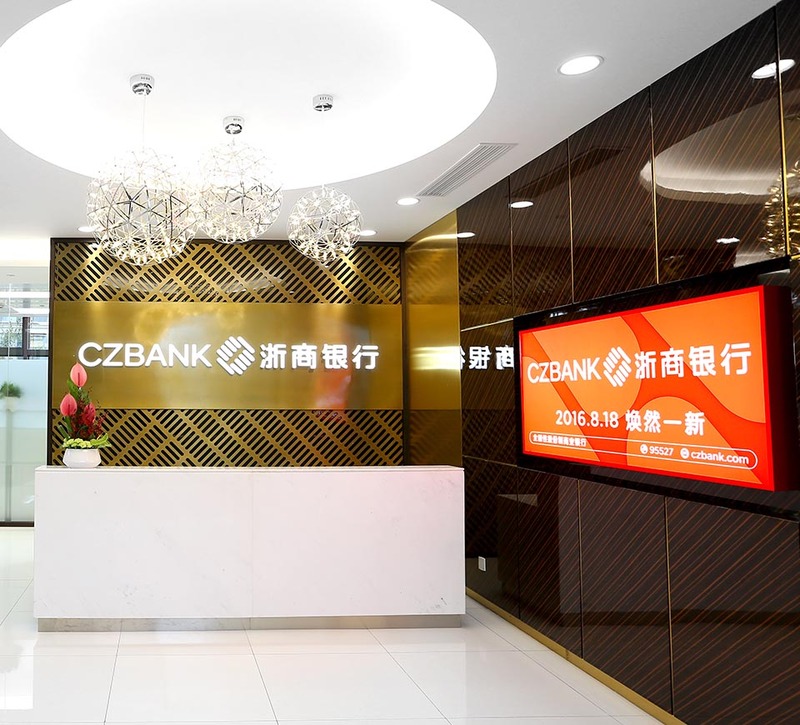 CZ Bank launched 12 years ago to provide customers with convenient and reliable banking services, while competing with larger and more established financial institutions. 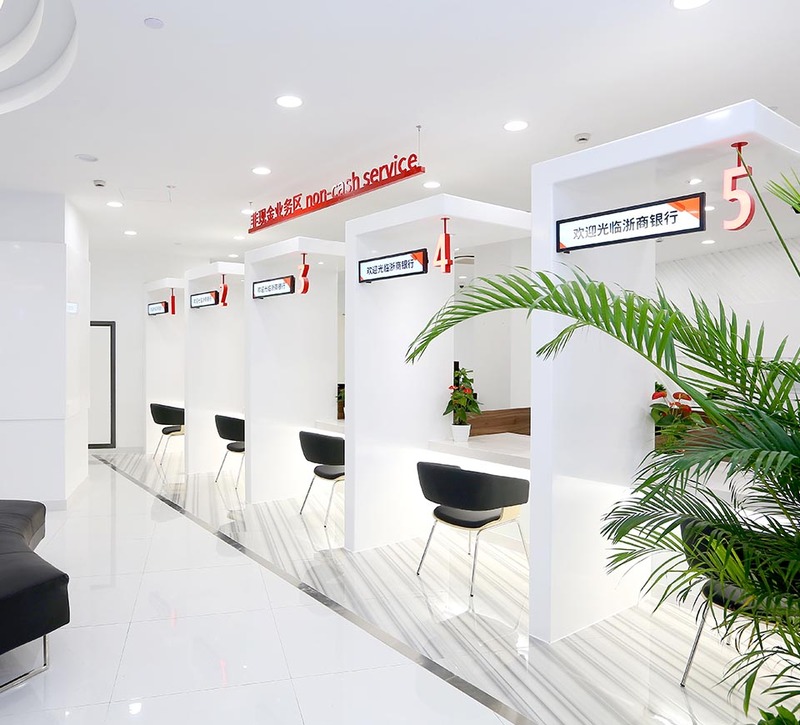 The banking industry in China is very competitive with both national and regional companies all competing to meet customers’ financial needs. 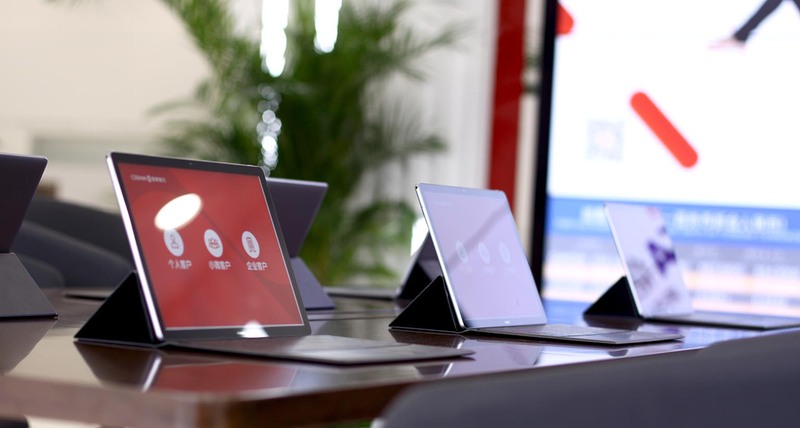 With customers becoming more digital savvy, more financial transactions are occurring online and challenging the purpose of physical branches. 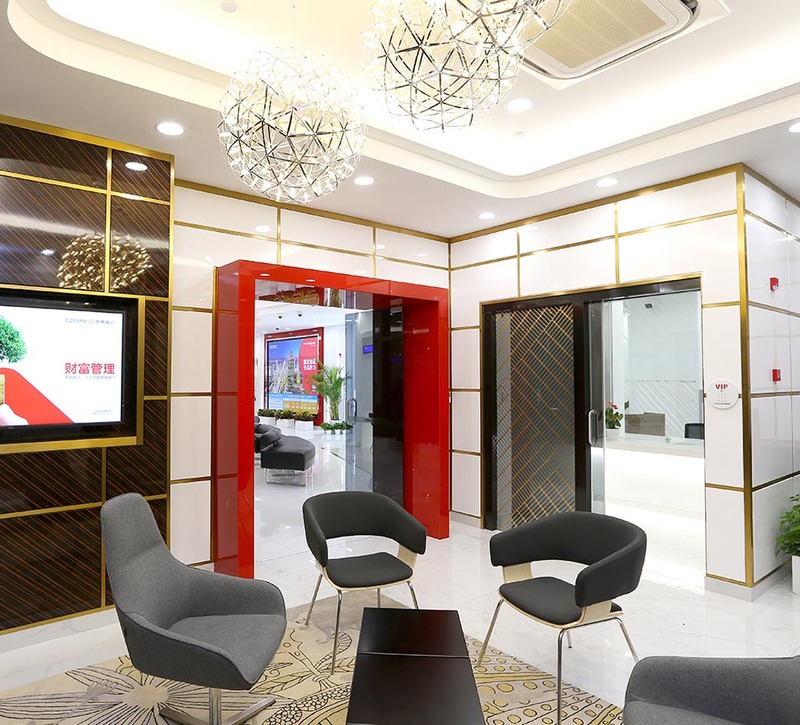 Shikatani Lacroix, in partnership with MetaThink, explored three potential concepts for CZ Bank management to review, which resulted in a single contemporary design being selected. 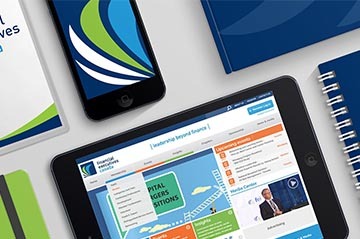 The branch concepts leverage the new brand positioning and corporate identity created by MetaThink, and reflect consumers’ growing appetite for digital services. 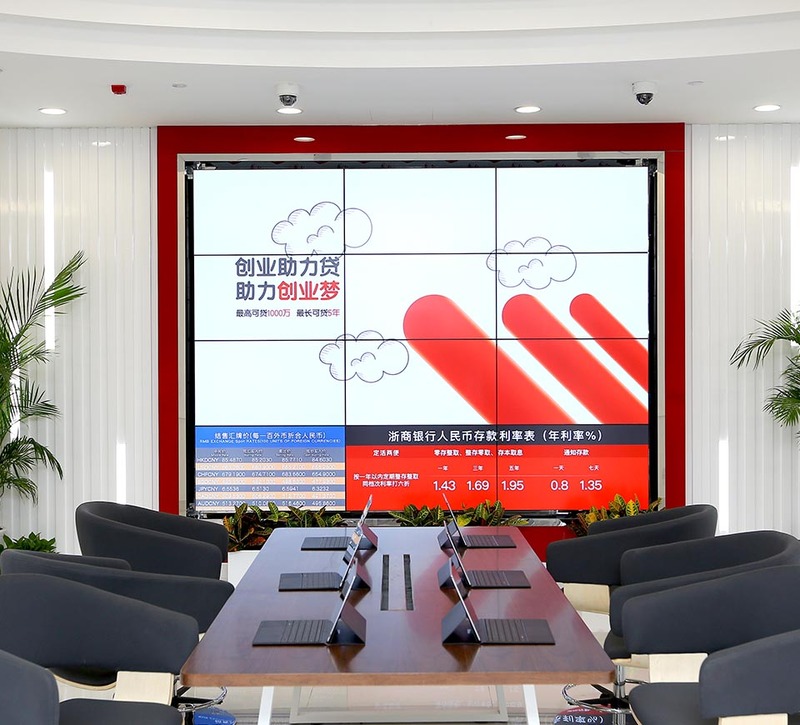 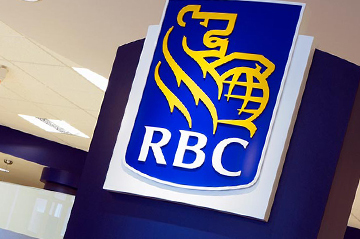 They also highlight the bank’s new strategy to focus on cutting-edge internet and financial technologies, innovative products, and improved efficiencies. 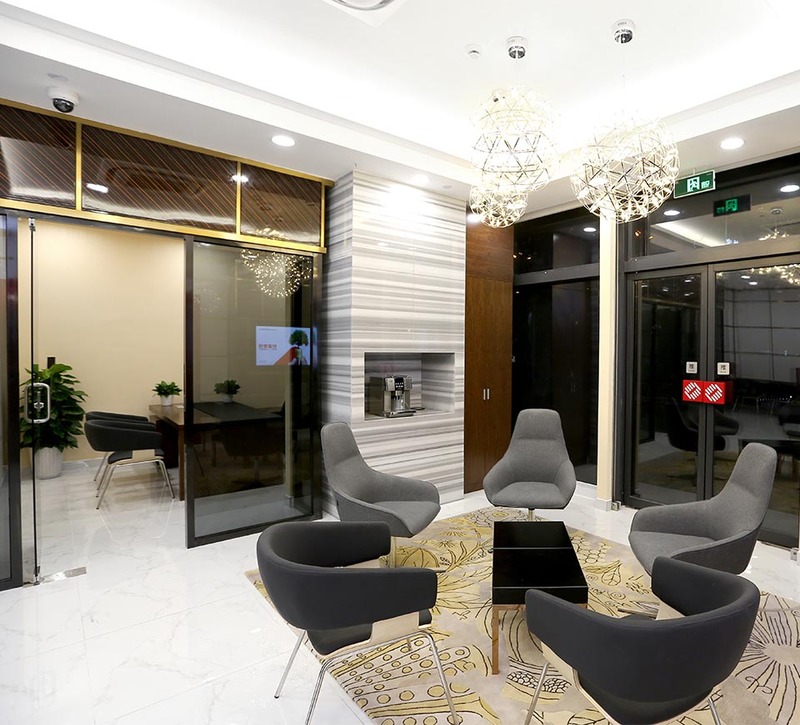 CZ Bank’s new branch experience allows it to connect with consumers on an emotional level, instead of competing on size or price. 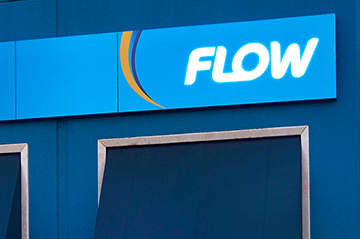 The new branch concept features a vibrant building exterior with strong signing located over the entrance and the 24-hour service area. 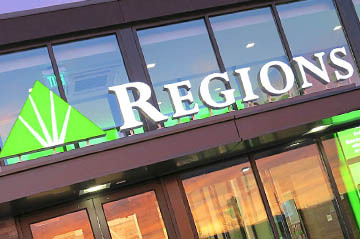 In addition, a corner of the building doubles as an architectural sign detail emblazoned with the company symbol, ensuring the branch is highly visible within the community. 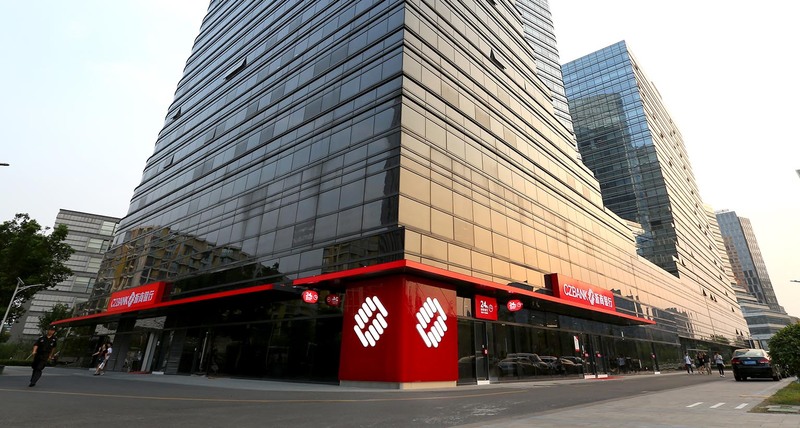 Digital signs promoting its latest services and banking rates are located in key exterior windows to catch the attention of pedestrians and showcase what makes CZ Bank unique. 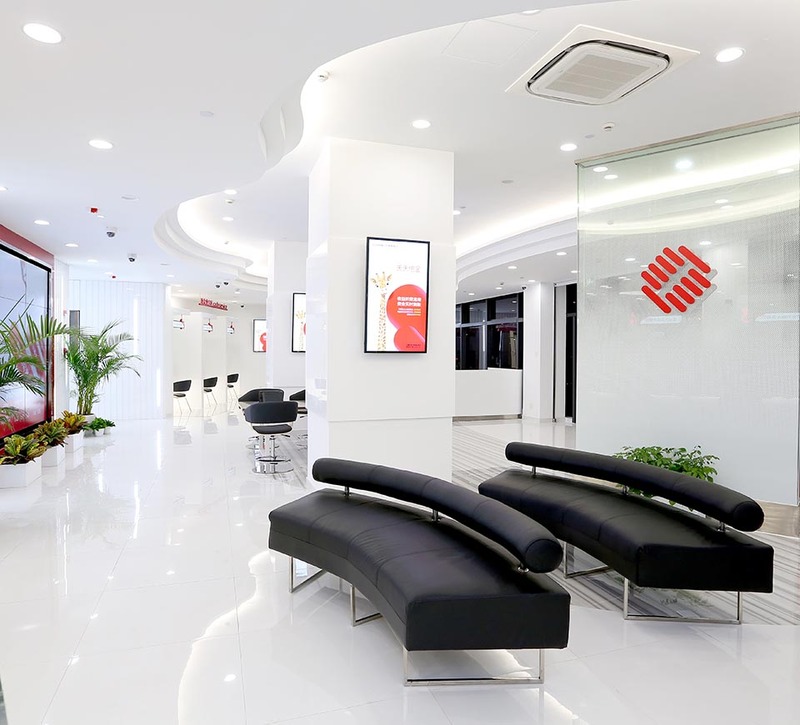 As you enter the branch, you are greeted by a large and inviting reception desk and glass identity wall with an easy-to-use queuing computer. 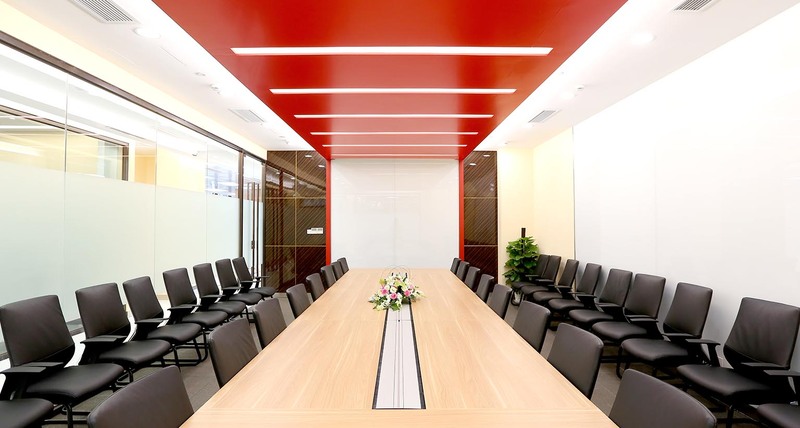 The use of warm wood finishes and contemporary materials creates a modern and innovative atmosphere. 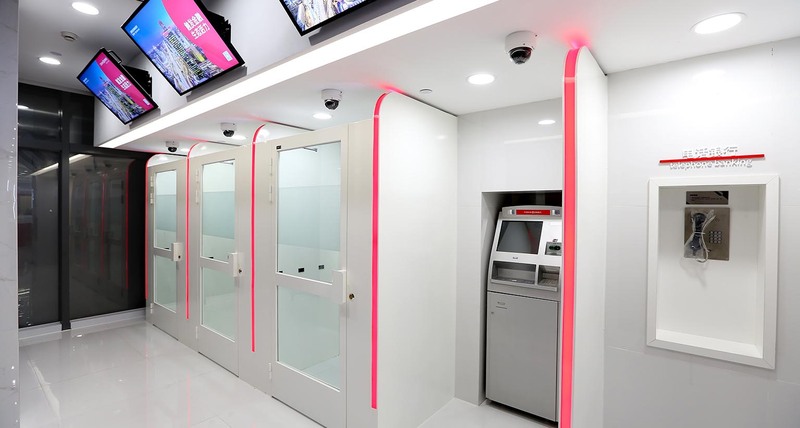 The cash and non-cash areas feature unique, architectural privacy elements with built-in queuing signs and highly visible numbers that make it easy to find the right service counter. 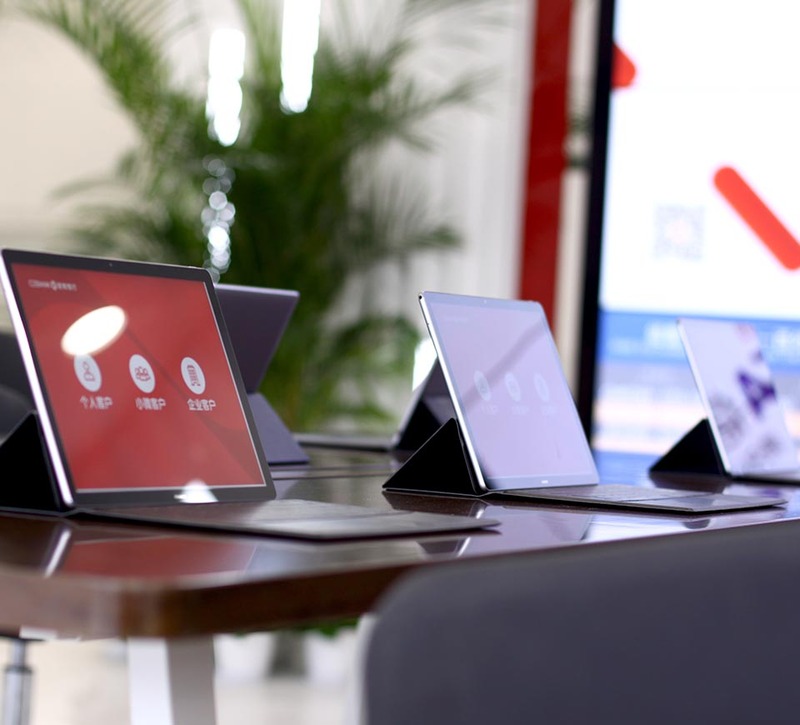 Comfortable benches are located throughout and include tablets so that waiting customers can browse the internet and explore the wide range of banking knowledge services being offered by CZ Bank. 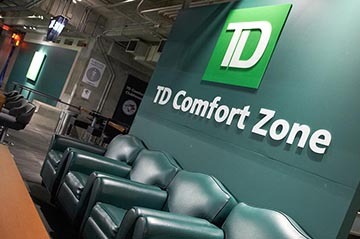 An electronic learning zone with a curved screen and comfortable seating is available to help customers find answers to their questions or improve their banking knowledge. 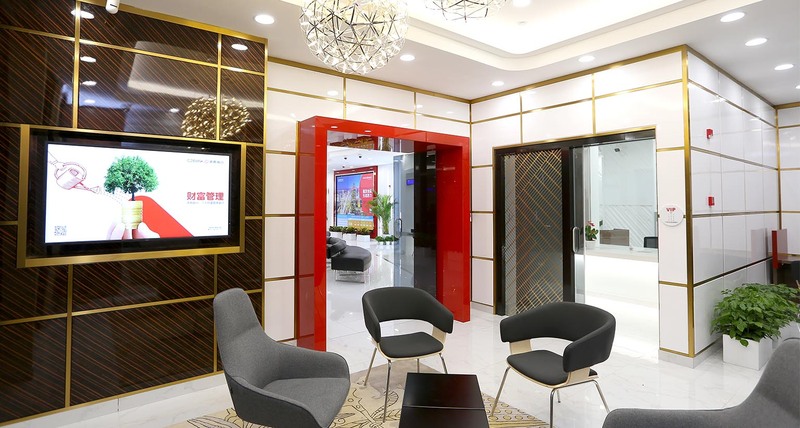 Semi-private business pods offer a great place to have informal discussions with CZ Bank employees, complete online forms or conduct banking. 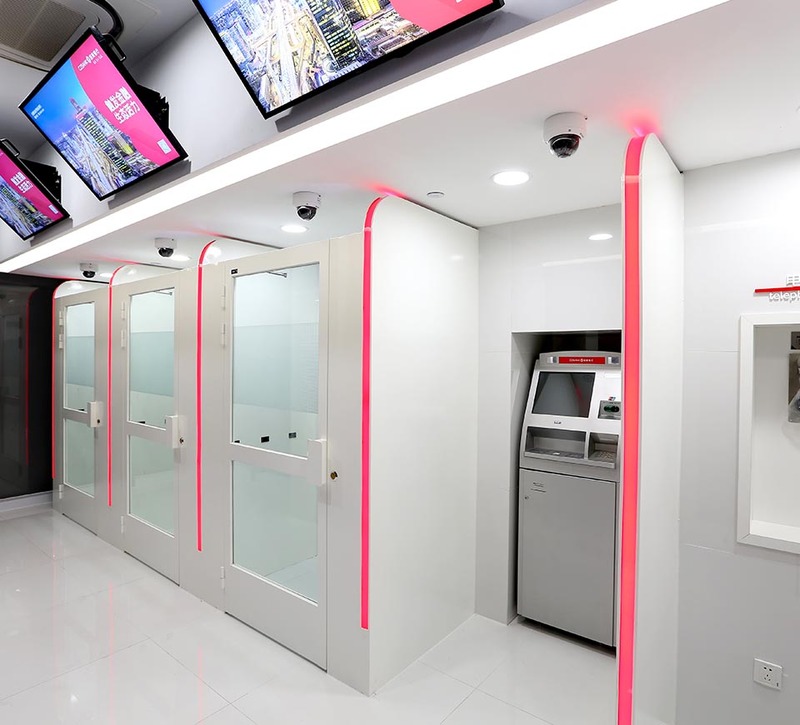 An innovative virtual reality zone lets customers experience a virtual banking concierge or relax in a beautiful park setting. 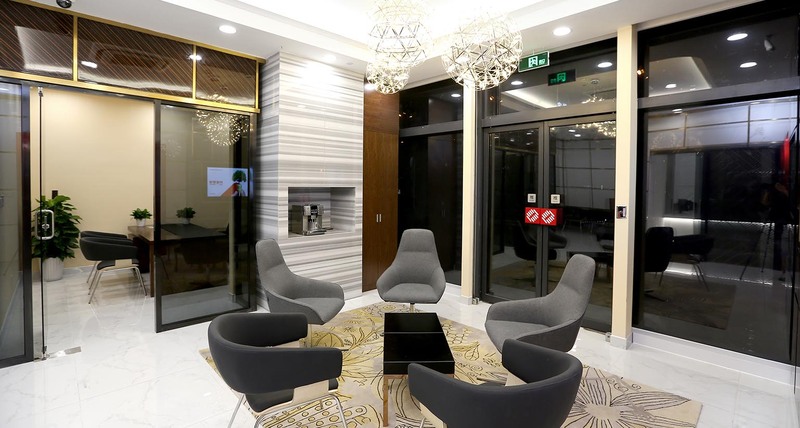 The new branch design also features a VIP banking and wealth management area with premium finishes and seating for customers who want to explore the wide range of investment services offered by CZ Bank. 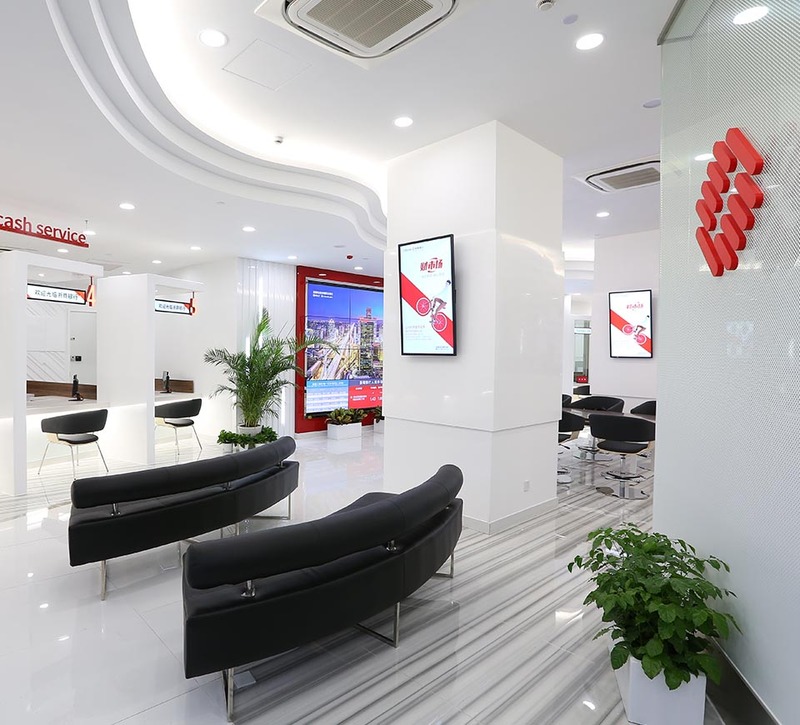 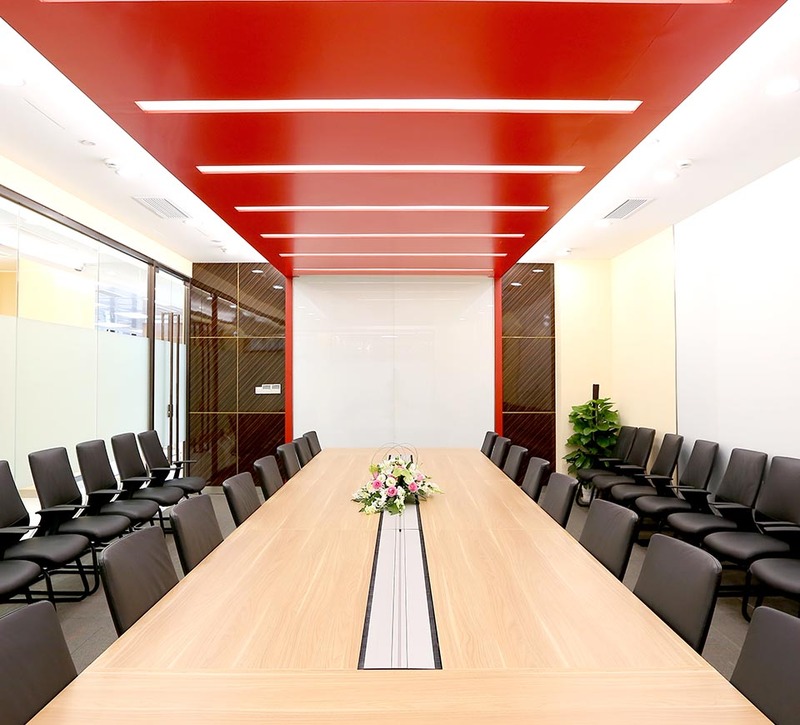 Two prototype branches opened in Chengdu and Hangzhou in August 2016 reflecting elements of the new design, while the flagship prototype branch is scheduled to open in Bejing in November 2016. 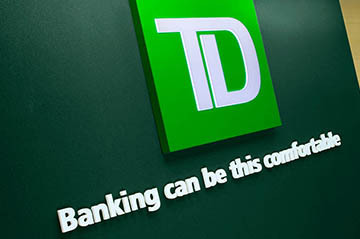 The new design will form the foundation for a branch revitalization of more than 150 branches, which is scheduled to begin in late 2016. 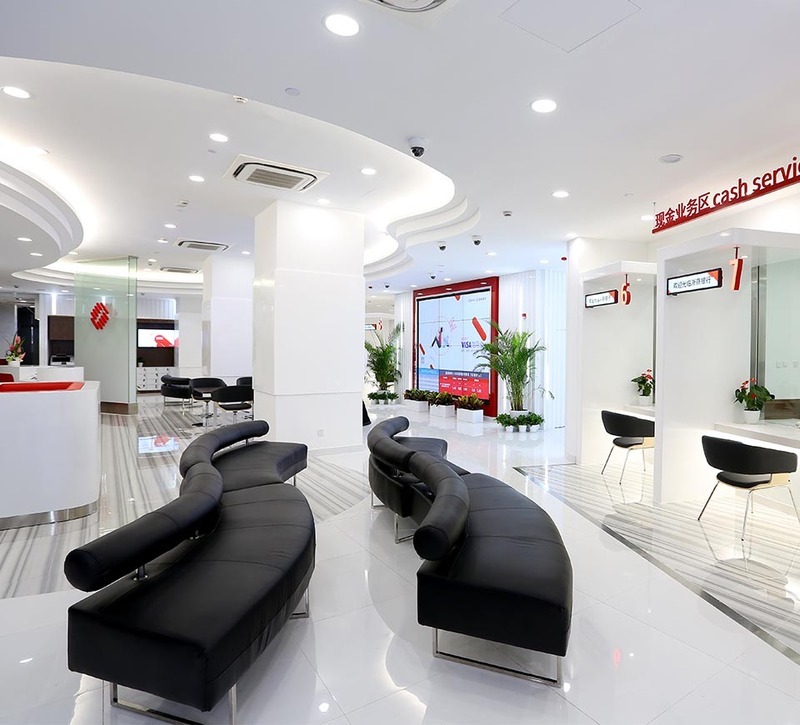 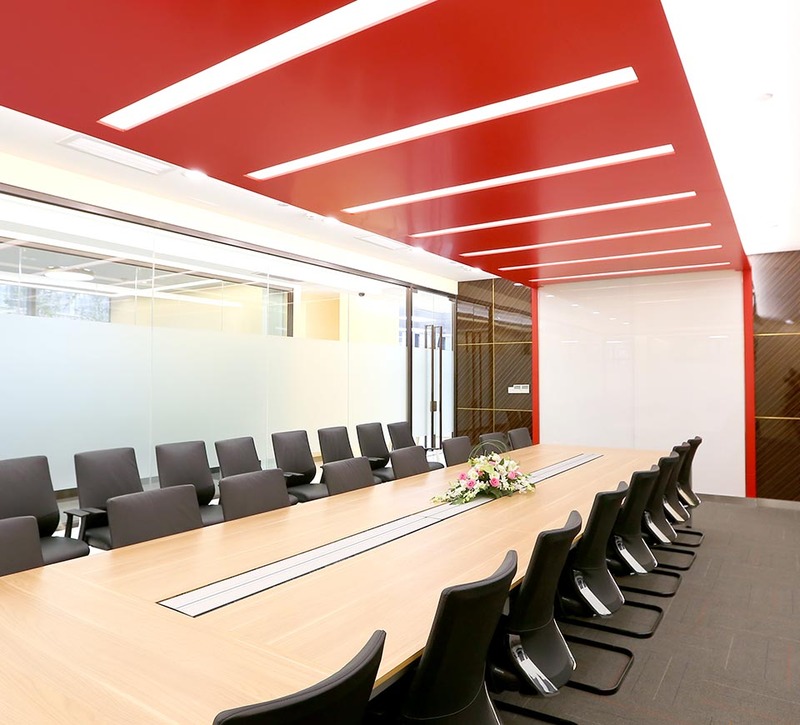 Shikatani Lacroix partnered with MetaThink to design new flagship and community branch formats for China Zheshang Bank.